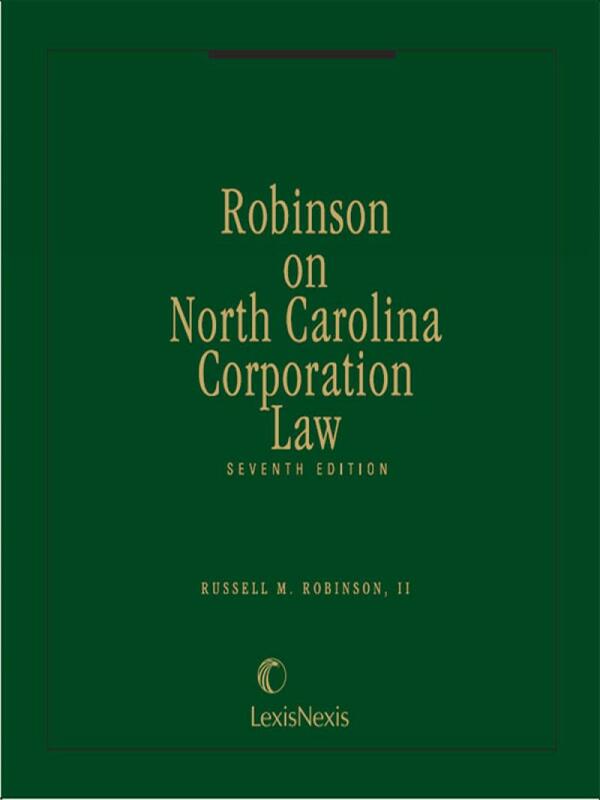 For more than 30 years, Robinson on North Carolina Corporation Law has been the authoritative reference on corporation law in North Carolina. 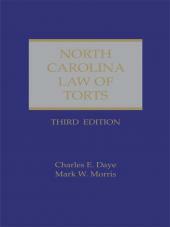 Updated with complete coverage of the new laws affecting corporations in North Carolina, the Seventh Edition maintains the style, reliability, and comprehensiveness of the earlier editions. 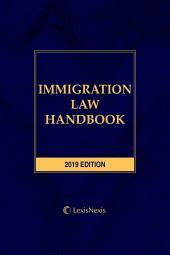 It provides complete coverage of significant case law developments, placing a special emphasis on corporate control and governance. 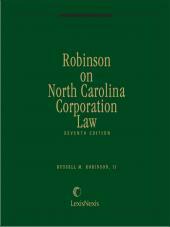 Russell M. Robinson, II, is known across the state as the leading authority on North Carolina business corporation law. He served as Chair of the Drafting Committee for the North Carolina Business Corporation Act of 1990 and participated in all the activities of that committee. Through final enactment and technical amendments, Mr. Robinson worked closely with other committees and legislative groups that reviewed or revised the bill. He has been an active specialist in corporation law with the Charlotte firm of Robinson, Bradshaw & Hinson, P.A. for more than 35 years and is a member of the American Law Institute and a Fellow of the American Bar Foundation.